It seems like even the auto industry has gotten Black Friday fever, as auto sales were very strong in November, and they were particularly strong over the Thanksgiving Day weekend across America. The rush of car buyers enabled the automobile industry post an annual U.S. sales rate of 13.6 million vehicles this past November, the strongest performance since August of 2009 when the “cash for clunkers” program was in effect and helped to turbocharge sales. What’s driving this in the US? The economy is definitely starting to get better. The news from Europe seems to keep holding things back, but companies seem to be hiring as well as we’ve seen from the better employment numbers. So consumers are definitely feeling better. But we also have a situation where there are fewer used cars after the slump of recent years, so now used car prices are higher. This pushes demand to new cars and also helps with trade-ins. So we’re finally in a good situation for the car industry. We’re also in a situation where the auto companies have hit a good grove. The products are getting better as everyone has had a wake-up call and unnecessary brands and models have been cut. In the UK the news isn’t as good, as the economy there is having a tougher time and the situation in Europe can’t be helping consumer confidence. So you have a better chance of finding new car deals over there. As usual, do your homework and read all the UK car reviews if you’re shopping in that market. Apparently, if people were not rioting over two dollar waffle irons at Wal-Mart, they were buying cars on our nation’s most treasured holiday, Black Friday. The result of the strong sales last weekend caused November of this year to post sales at a 13.4% seasonally adjusted rate, 2% higher than the same period in 2010. In fact, this is the highest seasonal rate increase since “Cash for Clunkers” was operating in 2009. 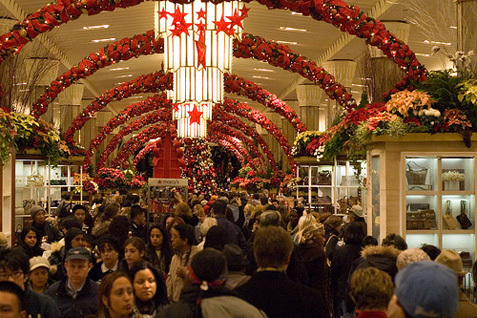 There are more factors contributing to November’s sales success than just Black Friday though. Car Recalls in 2011: Is Yours on the List? Car manufacturers work hard to create vehicles that are completely safe to operate. When we buy vehicles, we believe that they were put through rigorous testing, and were equipped and ready to handle all possible hazards or situations that could arise. Unfortunately, car manufacturers cannot possibly anticipate every possible situation or scenario. Sometimes a vehicle has to be recalled after it is manufactured and released into the market. More often than not, rigorous testing simply is not enough to determine whether a vehicle is completely road ready, and mistakes are made. Consumers must assess the vehicle and consider the car safety ratings. 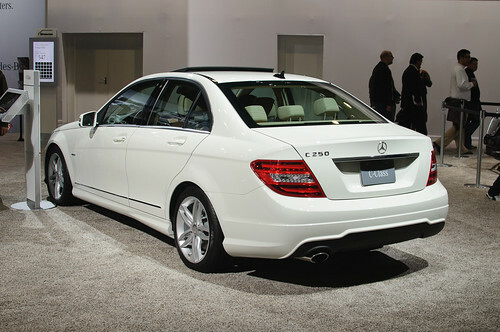 The 2012 Mercedes-Benz S Class. This model is recalled for fuel system issues. The 2012 Jeep Grand Cherokee, the 2012 Dodge Durango, the 2012 Chrysler 200, the 2012 Dodge Charger, and the 2012 Dodge Journey. 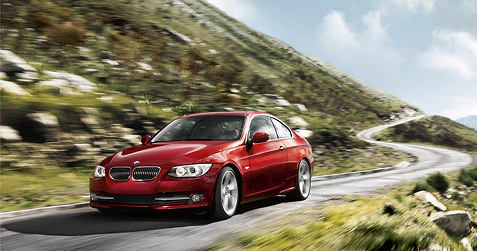 They are all recalled for engine and engine cooling issues. 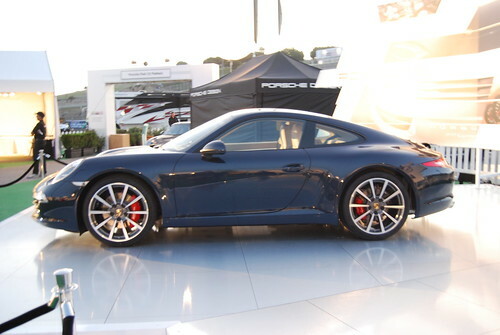 The 2012 Porsche 911. This model is recalled for seat belt issues. Why Cars are Being Recalled? The important thing to understand about car recalls is that some are for serious safety issues, whereas others are for more innocuous reasons. For example, Honda recently recalled nearly 1 million cars worldwide from a couple of different lines like the CR-V line and the Fit. This initially did not seem to be a move for safety purposes, since the reason given was to replace the master switch responsible for the power windows in the vehicle. The truth is, the window cleaner residue could potentially degrade the electrical contacts in the switch and there was a great potential for a fire to break out as a result. Because there are several reasons for which a vehicle could be recalled, it is essential that consumers take these recall notices seriously and return any vehicle that is being recalled by the manufacturer. Even if the reason for the recall seems harmless, there could be a much more important reason behind the recall of which you need to be aware. Also when you buy any used cars from motors.co.uk or any other reputable dealer, always make sure you call the manufacturer to ensure all recalls have been made. Is your car the safest possible vehicle for you to drive? With different car manufacturers facing recall, it becomes essential that you know what car models are on the recall list. Although the economy continues to lurch toward recovery at a snail’s pace, some automakers are defying expectations, and posting big gains on the sale charts. For the month of October, the big winners were Chrysler and Volkswagen. 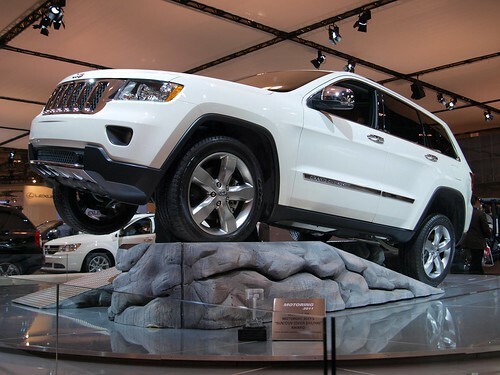 Chrysler sold 21,244 cars last month, a 28% increase when compared to October of 2010. 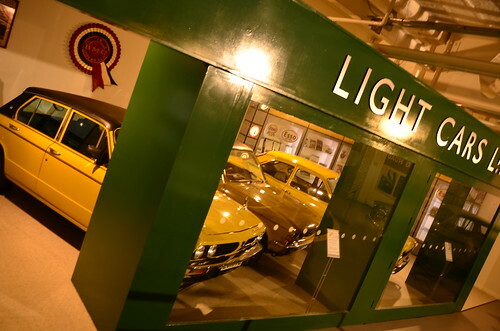 High demand for the recently revised 200 and 300 sedans and high incentives helped bring traffic to the showrooms. Volkswagen was another winner. They sold 28,028 cars last month, a 40% increase from October of last year. 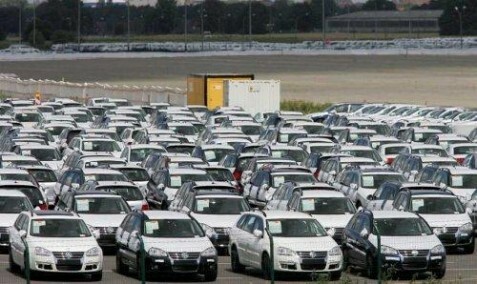 Volkswagen points to strong sales of their recently redesigned Passat sedan as the reason for drawing more sales. The good news is not expected to stop as November starts either. Many automakers and analysts expected strong October sales, and are claiming high sales to continue through November. Although the economy is still a blight on auto sales, analysts expect outside variables to drive sales forward. First, they claim there is a lot of pent up demand for new vehicles since the age of the average car in this country is 11 years old. Secondly, inventory levels are returning to pre-quake levels for the Japanese manufacturers. Finally, a combination of high used car prices and incentives on new car purchases may sway consumers to purchase new cars instead of used ones. The fourth quarter of this year for automakers is shaping up to be much better than expected. The auto industry is always evolving, but some things never change. A commitment to style and beauty has always been an important aspect of the business, and brands like Ferrari, BMW and Lamborghini are examples of brands that embrace this ethos. With the beauty of cars often comes beautiful women as well. As you can see from the photo above from the 2011 Frankfurt Motor Show, many brands understand this connection very well. This photo has two models in the Lamborghini display. Now that Chrysler is owned by Fiat, you have this trend reappearing in the United States as well with all of their brands. Some brands are more conservative, but you wonder if they’re missing something. The result is that the car business keeps the calendar printing business going, as calendars featuring stylish cars with attractive models never seem to go out of style. While much of the marketing and PR business has gone digital, beautifully printed brochures and calendars are still an important part of the equation. And for some, it’s a great business as these calendars never go out of style. Is there a Lamborghini in your future?